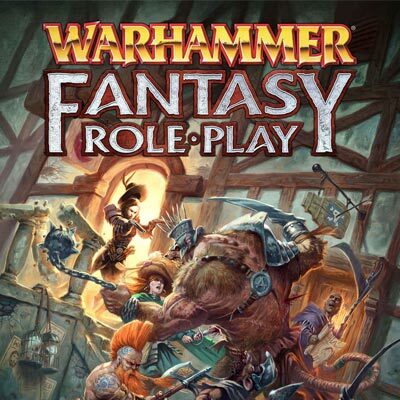 Carlos and Nate are back to finish talking about WARHAMMER FANTASY RPG from Cubicle 7. This is Part 2 of a podcast about this classic role-playing game. Nate talks about the system, character building and overall layout of the book. If you are looking for a fast paced and deadly RPG and want to take a break from your usual stuff, give this podcast a listen and then give the game a try! Music by: Skitter, ‘Succubus’ from the album Through the Dirt. All our podcast have corresponding video cast to go along with them. Products talked about on the podcast can be seen on each vidcast. Have a topic request? Get in touch with us in the field below! Have questions about the episode? Drop us a line or connect with us on Social Media! Like what you hear? Consider donating to the podcast & help us make more episodes. Or join us on Patreon! Carlos is part-owner of the store and is currently in charge of purchasing inventory and making sure all the events at the store are scheduled.